Conviction is a title in the stealth-based Splinter Cell franchise that’s been a long time coming. It’s the one where Splinter Cell jettisons the “stealth-based” part of its descriptor in favour of firing hot lead into people’s faces. 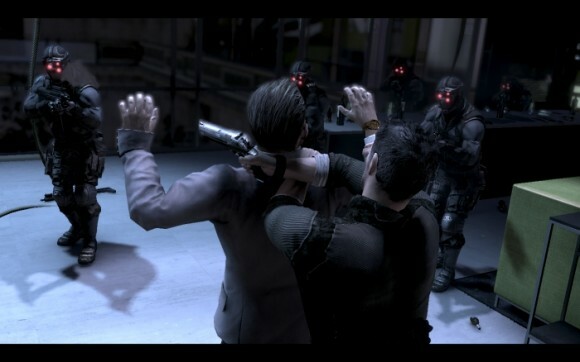 And when you take the stealth out of Splinter Cell, what you end up with is a tediously mediocre cover-based shooter.